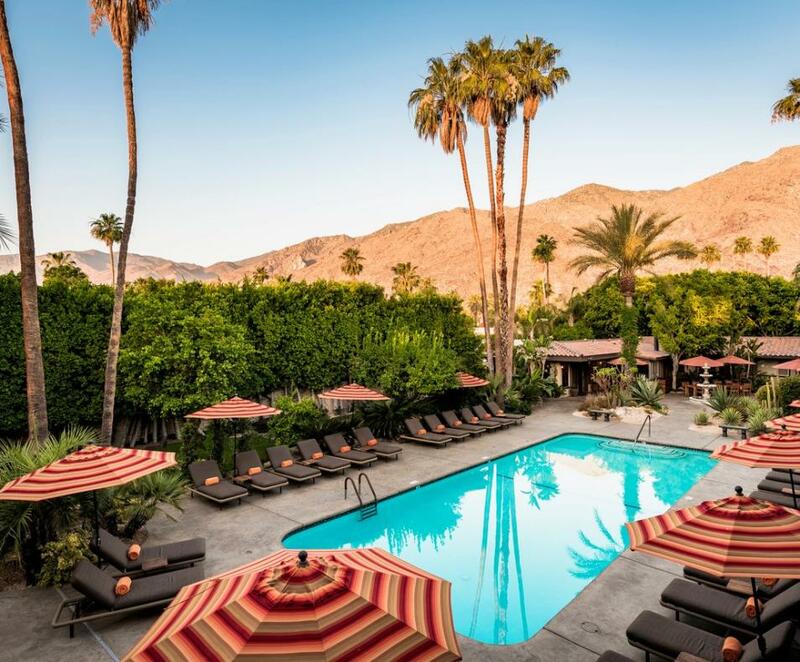 Santiago Resort is a luxury boutique hotel in Palm Springs where men come to hit pause, be spoiled, and rediscover the bliss of completely giving in to the moment. Santiago offers free breakfast, poolside lunch, and all-day refreshments in the cantina. The wealth of amenities includes the largest bathing suit optional pool of any gay resort in Palm Springs, clean spacious remodeled rooms with either poolside or mountain views. 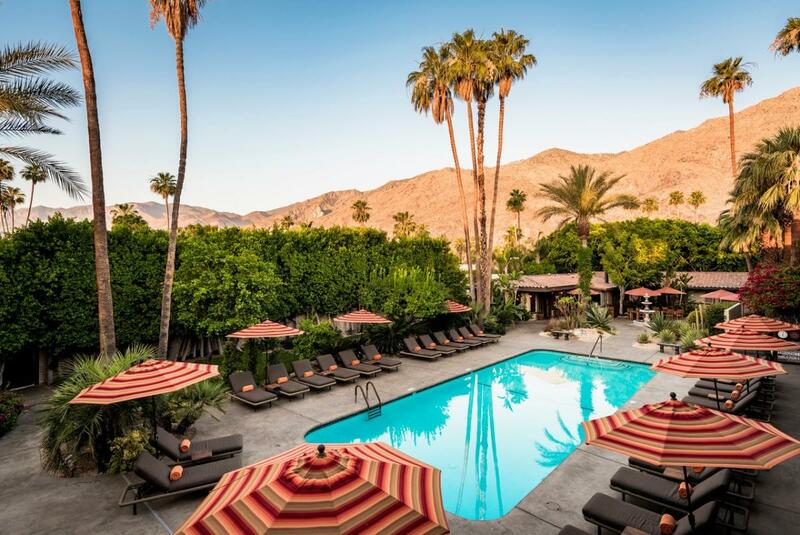 Santiago is conveniently located 1.5 miles from Downtown Palm Springs.